When Herrick takes the stage you see them and the spell is complete. Donna-She lets loose something the opposite of righteousness. It's a howl, full of hurt and anger and life. Starts on the highest C note that 99.9% of female singers can't hit, she opens up like into a reeling chorus. Donna's pioneering vocal, a kind of audible kiss, a blurted confession backed by a fierce mandolin. Jefferson's master guitar sounds, Kerry's legendary bass beats combined with his tight harmony blend. Bradshaw's magnificent wash of drums and cymbals full of passion. All of this through a dizzying, hour-long crescendo until the final band hit. You see them where they truly belong - where they are meant to be. - IAMA - International Acoustic Song of the year "Pain In My Heart"
"I was excited when I learned that Herrick would release a new CD this April. After listening to the tracks from the new project, I realized that Donna's voice has gotten even better over the last few years. She could probably sing the phone book and make it interesting, but that's not the only thing that makes it unique. Donna has the uncanny ability to breathe emotion into a song and make the listener feel something. It's that moment when the lyrics of a song become more than just words. 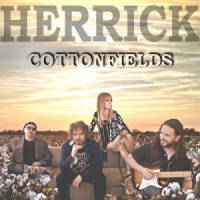 "Cottonfields establishes Herrick as one of the best Americana pop/rock bands today flying under mainstream radar. 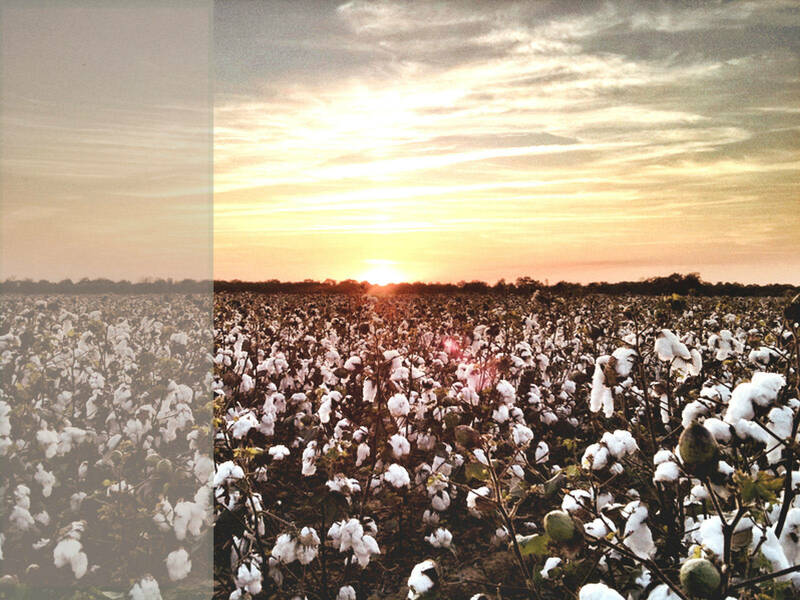 There are a number of songs included on Cottonfields tailored for mass consumption from first note to last, but there’s more, thankfully. There’s honesty to this music coming off every song and the band’s lead singer delivers them with a passion few can match."